Poly bag keeps each pair of earplugs available or accessible for re-use. Proprietary, premolded, triple-flange earplug design inserts easily. The 3M™ E-A-R™ UltraFit™ uncorded earplugs features a proprietary, premolded, triple-flange design that fits comfortably in most ear canals. 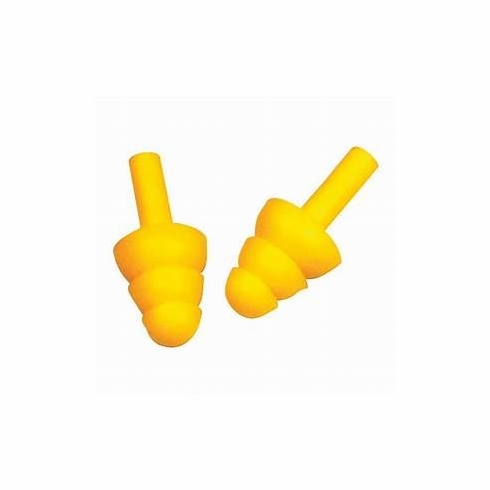 These durable, reusable un-corded earplugs are easy to use again and again, reducing waste. Push-to-fit products provide in-ear comfort and convenience, with the hearing protection you expect from 3M. - Poly bag keeps each pair of earplugs available or accessible for re-use. - Push-to-fit style for easy and hygienic fit. 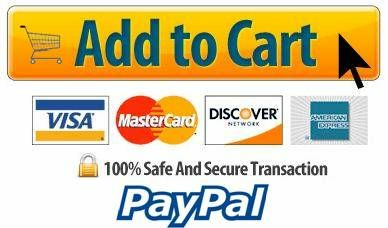 - Single size fits comfortably in most ear canals. - Proprietary, premolded, triple-flange earplug design inserts easily. - No rolling or sizing needed to get a comfortable, protective fit. - Soft polymer is washable and reusable. - Noise Reduction Rating (NRR)*: 25 dB. CSA Class AL. *The NRR may overestimate the hearing protection provided during typical use. 3M recommends reducing the NRR by 50% for estimating the amount of noise reduction provided. 3M is Leading the Advancement of Hearing Conservation™. 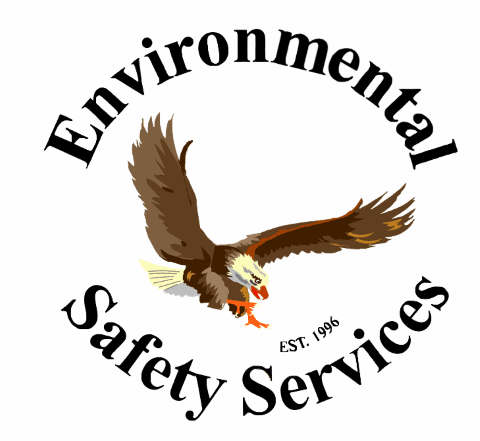 Copyright 2018 Environmental Safety Services. All rights reserved.